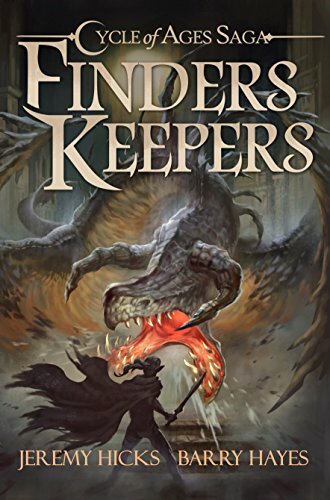 Kaladimus Dor, Yax’Kaqix, and the rest of Finders Keepers return this summer in the epic third novel in the Cycle of Ages Saga. 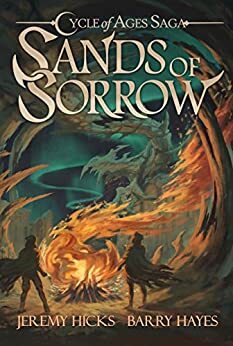 Delve Deep picks up in the months following the events at the end of Sands of Sorrow, and takes the characters on an exciting trek from Fraustmauth through a Free Dwarf city, a subterranean port located in Faltyr’s Underworld, on their way to restore hope to a world torn by war and strife. Amazon Kindle versions of Cycle of Ages Saga: Delve Deep should be ready for pre-sale by 6/14/2017. Paperback and e-book release should follow within a matter of weeks, depending on our final edits and approvals through Createspace.